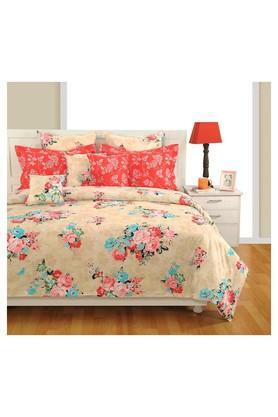 Designed as per the latest trend, this set of bed sheet and pillow covers will give your room a classy look. 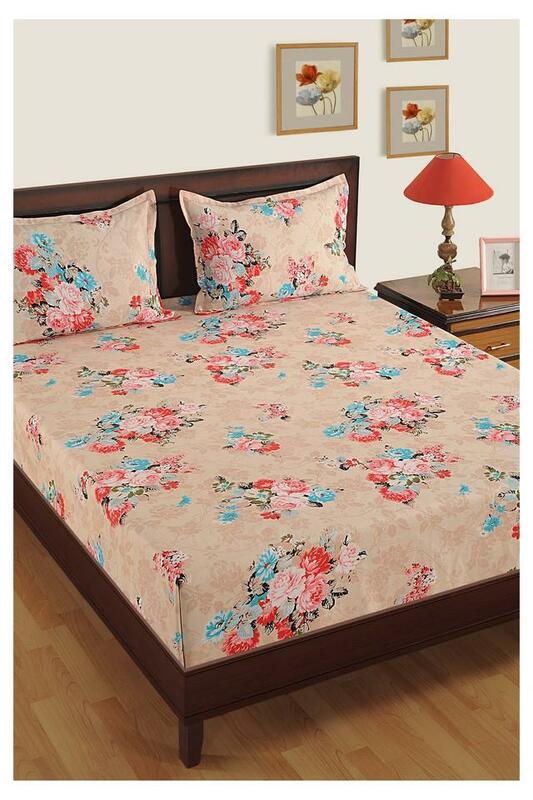 It has been crafted from cotton, which will offer you a cosy feel. 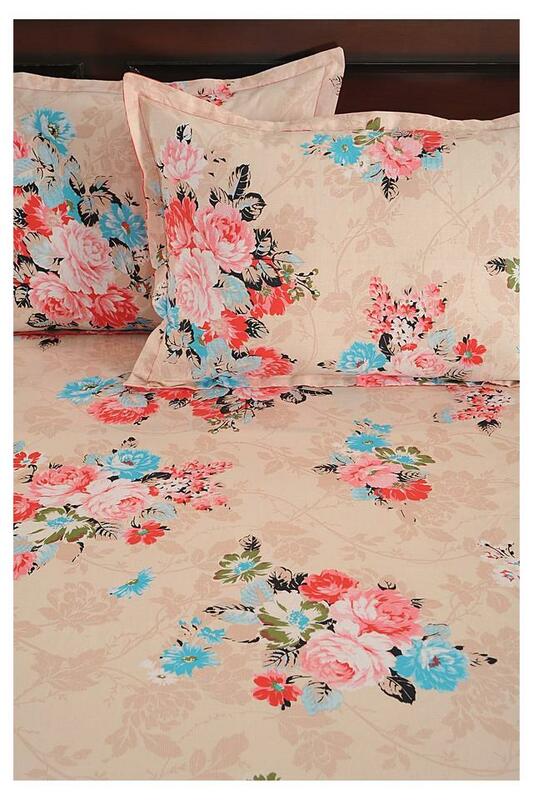 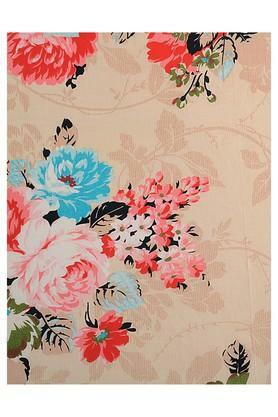 The floral prints and the nice colour combination further render it fashionable. 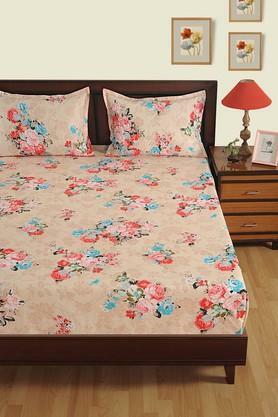 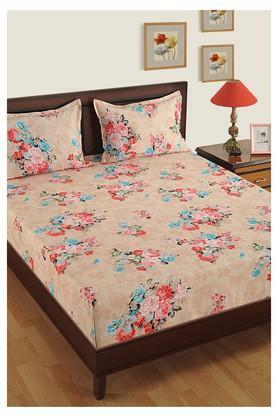 Dimensions: Bed Sheet - 274 x 274 cms, Pillow Cover - 46 x 71 cms. Add an extra dose of style to your bed linen collection with this bed sheet and pillow covers brought to you by Swayam.